Target has been slapped with a lawsuit by Burberry for allegedly selling products that bear the British fashion house’s famous checkered print. The brand has not only been accused of trademark infringement, but also counterfeiting and diluting Burberry’s brand. The latter’s trademark checkered pattern can be found across its products such as its water bottles, luggages and eyewear. According to the lawsuit, Burberry sent a cease-and desist-letter to Target in 2017, but Target continued selling products bearing the print. 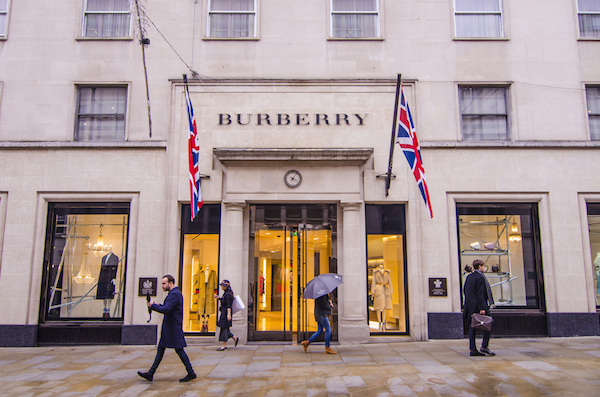 The lawsuit states that Target “represents a conscious disregard” for the rights of Burberry. Though Target’s scarves are made of “inferior quality,” the pattern across Target’s products are “indistinguishable” from that of Burberry’s checkered pattern versions and this can cause confusion among customers. Target is also known for collaborating with celebrities such as Victoria Beckham and Altuzarra, which in turn, can heighten confusion among buyers. Burberry wants Target to stop producing and selling the infringed products, and is seeking damages of up to $2 million for each trademark infringed by Target.